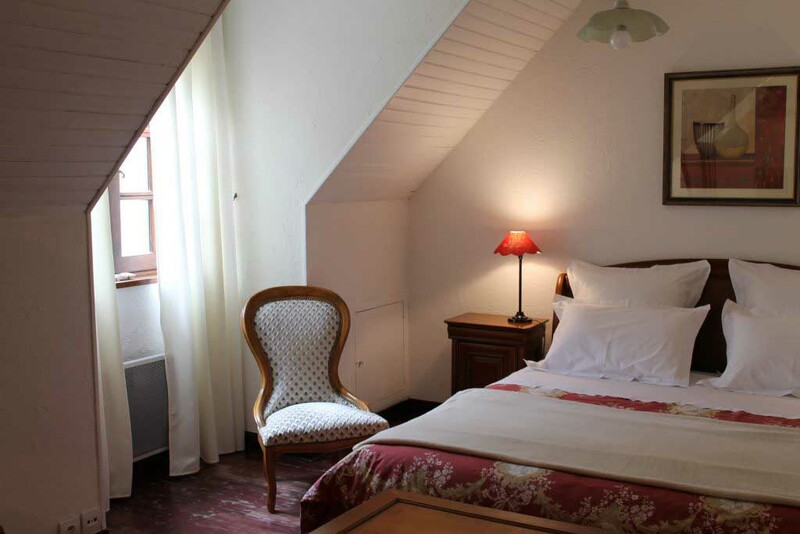 In the heart of the Sologne, in Lamotte-Beuvron, come to spend some days of relaxation in La Brillève, guest rooms of charm, label Gîtes de France “4 épis”. 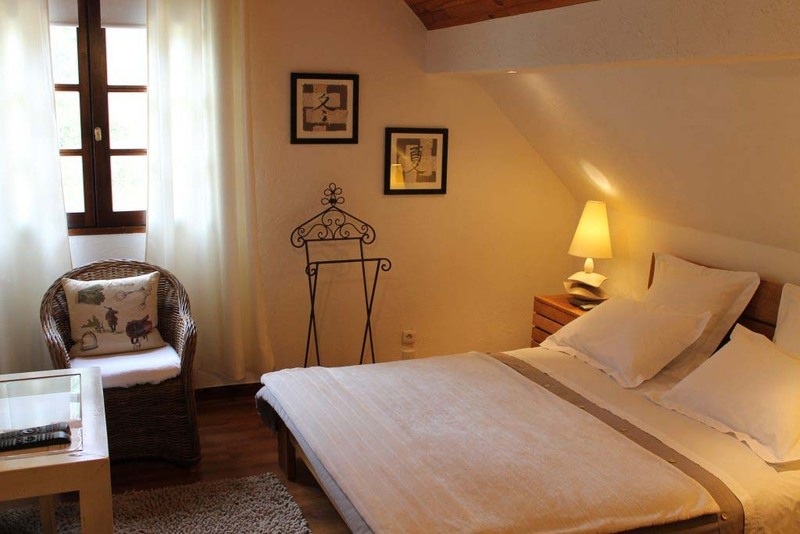 This charming residence and its wooded park of 4 hectares, close to the center of Lamotte-Beuvron and the Federal Equestrian Park, welcomes you all year round and offers four guest rooms, with bathroom, in a refined decor. La Brillève is also a table d’hôtes. Eva will share with you her family cuisine, which includes only “home-made” dishes, based on Sologne products. Available by booking 48 hours in advance and in low season. 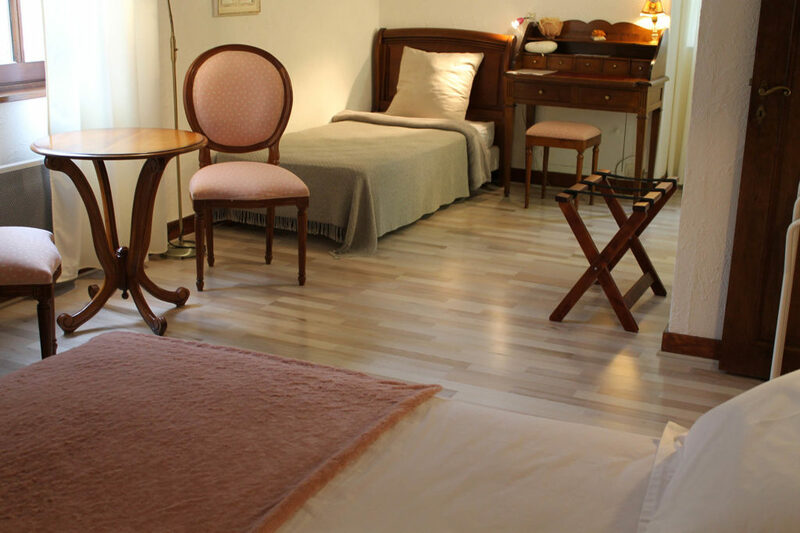 The guest rooms of the Brillève are the ideal starting point for you stay of discovery of the Sologne. The rooms Happiness, Serenity and Zen can accommodate 3 people. Aurore is a small apartment for 2. A warm and cosy atmosphere, a spacious bathroom with shower and bathtub. As a bonus, the landing adjacent to the bedroom can be used as playroom or reading room. A simple and refined decoration, soft and natural colours, straight lines, for a modern and relaxing atmosphere. A sublte marriage between wood and pastel tints, to savour the sweetness of living in a setting privileging calm and tranquility. 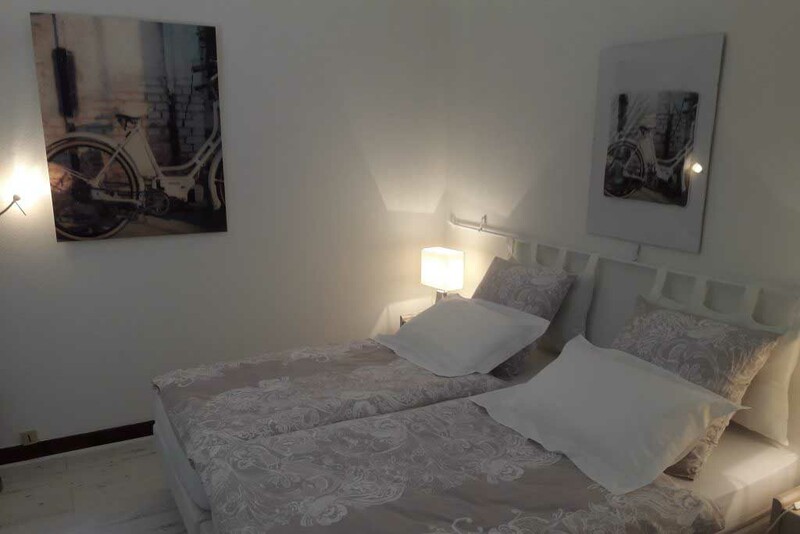 Aurore is a small apartment for 2 people, in light tones : a mixture of white and beige.